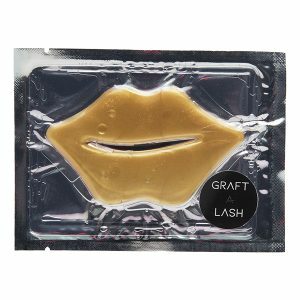 Welcome to Graft-A-Lash where you will find the highest quality silk lash extensions available in Australia. 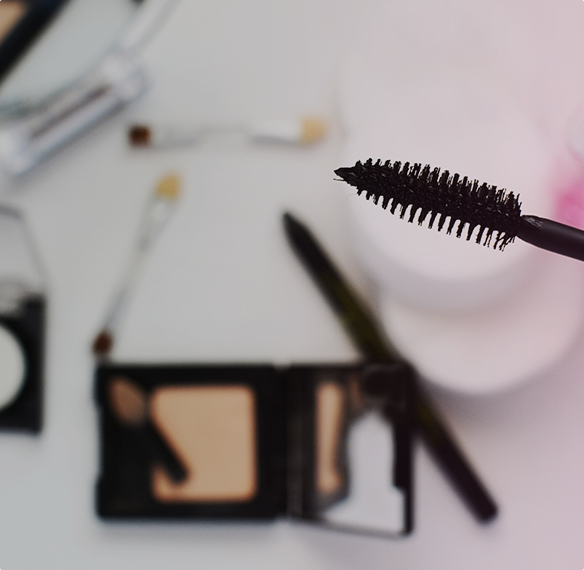 We know how important it is to find good quality products that last the way they are meant to. Ongoing research and testing is important to ensure the highest quality. 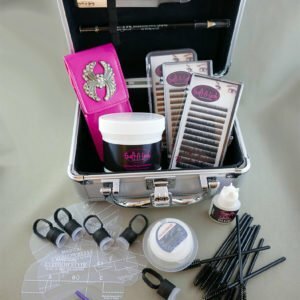 to learn how to apply your lashes, you will find everything you need right here. 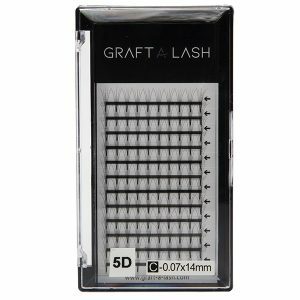 Graft A Lash is proud to be the original and most trusted and recognised eyelash grafting company in Australia. 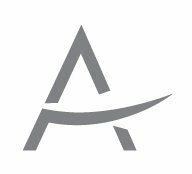 A family owned and operated brand since 1999. 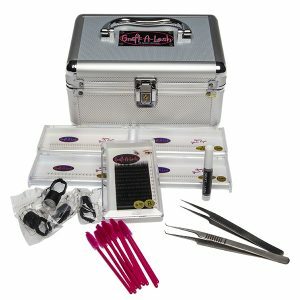 We pride ourselves on bringing quality products at affordable pricing. 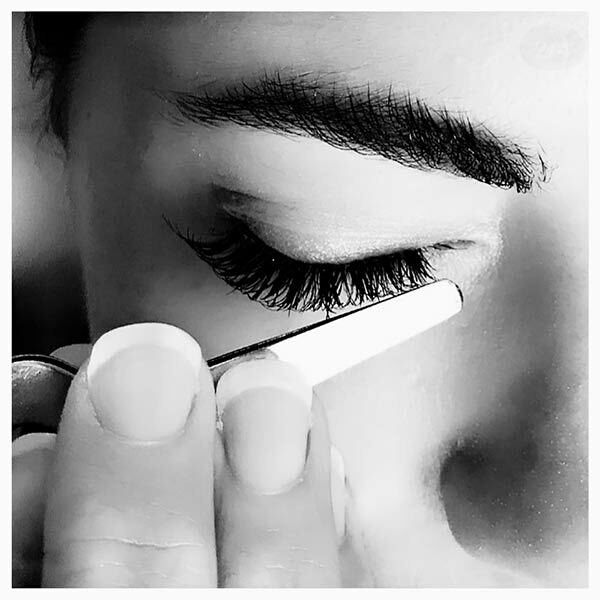 Passionately dedicated to education we have partnered ourselves with schools, beauty, hair & Makeup academies across the country. 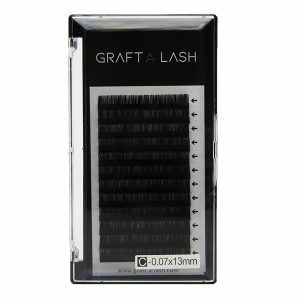 Graft A Lash extensions are made from premium quality silk and PBT fibers, are soft and comfortable to wear, come in a large variety of curls, thicknesses and lengths to suit all clients. 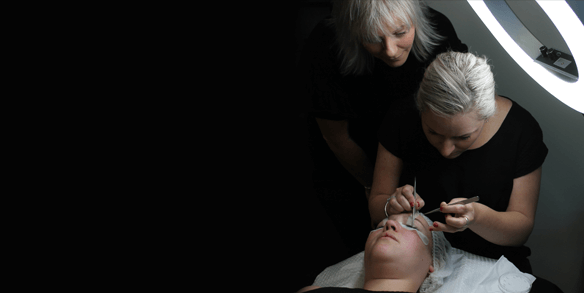 Just a short note to thank you for all that you do for us here at National Academy of Hair & Beauty.With 5 campuses nationally you continually go above and beyond to ensure your clients are happy and satisfied. 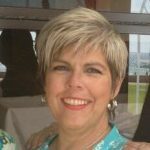 Whether it is you flying down at the drop of a hat to do one on one training with students or staff, nothing seems to be too much trouble to you, but I would like to really thank you for the quality of the products you send to us.We have never ever had an issue with anything, students are happy and clients are happy. Keep this up and you will never lose us as a customer lol! 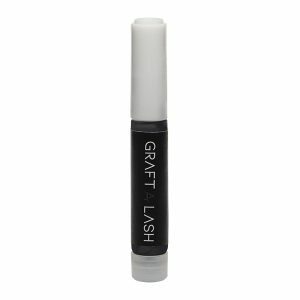 I have found Graft a lash to be an excellent product for students to learn eyelash extensions. 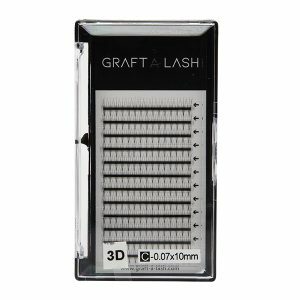 Jodie, from Graft a lash has come to South Australia to work with me and other lecturers to ensure we have the latest information and products available to train with. 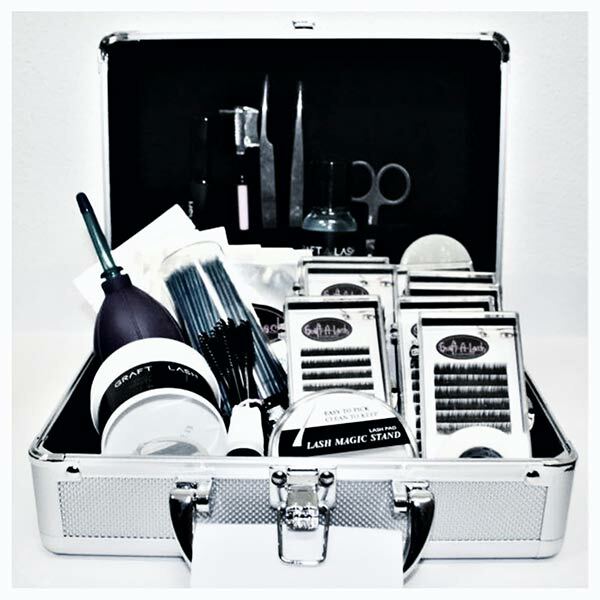 Jodie has been extremely helpful and accommodating with product selections for the student kits and the kits provided contain everything students need to complete the course. 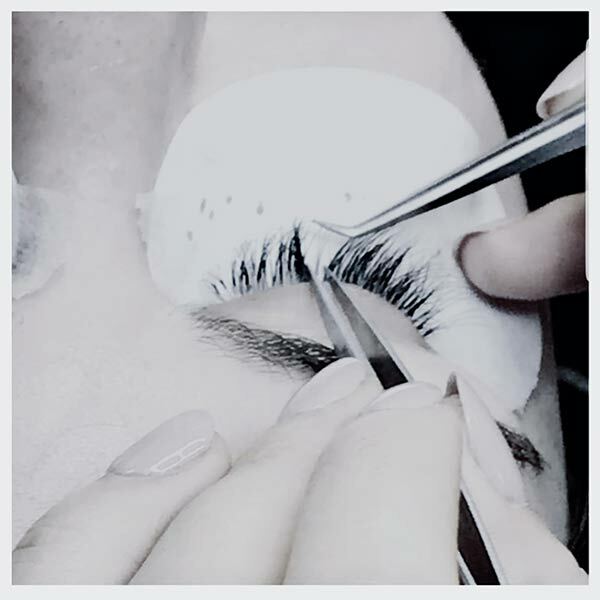 Jodie and her team are very passionate about the lash extension industry. 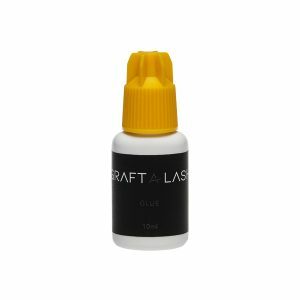 The recommendation and supply of professional products within a good price range and excellent customer service have ensured a mutually beneficial relationship. 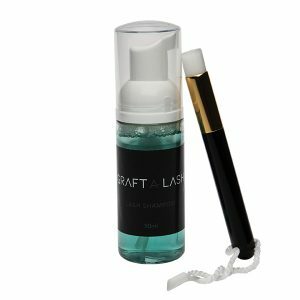 We look forward to continuing our relationship with you and seeing what new and exciting products and techniques you bring us in the future.